Product prices and availability are accurate as of 2019-04-04 10:28:01 EDT and are subject to change. Any price and availability information displayed on http://www.amazon.com/ at the time of purchase will apply to the purchase of this product. 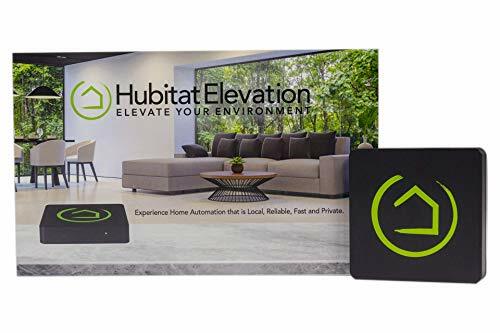 Hubitat Elevation is a robust platform that automates your smart devices and elevates your home. Edge computing for home automation provides reliability, quick responses and data privacy. All automation processing is done in your Hubitat Elevation hub, so your personal device data is stored locally - not in the cloud. 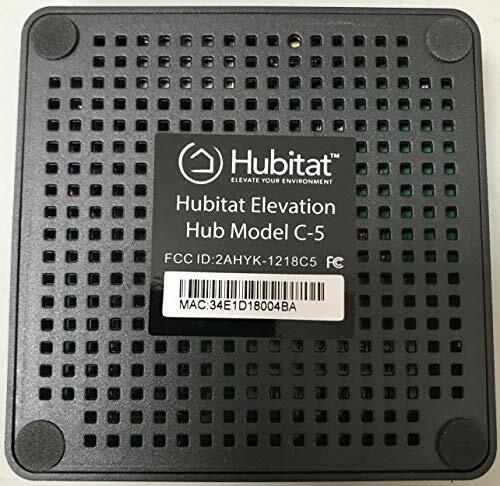 Hubitat Elevation empowers the DIYer to automate (and elevate) his or her home. The connected devices work reliably, instantly and without putting personal data at risk. - Choose from a wide range of compatible devices, including lights, speakers, smoke/water detectors, locks, thermostats, sensors, and more. - Built-in support for more than 100 unique smart devices, and more being added with each update release. - Compatible brands include Aeon, Cree, Dome, Fibaro, First Alert, Innovelli, Iris, Jasco/GE, Kwikset, Levitron, Lutron, Nyce, Philips, Samsung SmartThings, Sonos, Sylvania, Zen, Zooz and many others. - Support of the Z-Wave and Zigbee protocols allow the hub to "talk to" and automate the functions and features of compatible devices. - Integrates nicely with Lutron RadioRA2, RA2 Select, GrafikEye QS and Caséta lighting systems, including the Pico remote. - Supports numerous popular platform integrations including Philips Hue Bridge, Amazon Echo, Google Home, and IFTTT. - Comes with more than a dozen built-in applications to create and manage automations, including Rule Machine®, Hubitat Safety Monitor, Simple Lighting, Mode Manager and Hubitat Dashboard. 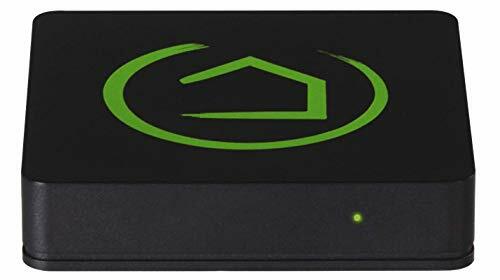 - Hub connects to local area network via the included Ethernet cable, with built-in Zigbee and Z-Wave radios. - Email support available, active community with online support from our team. - Does not include a mobile app; includes Dashboard web app for remote access and control. Hubitat is changing how people live with smart devices, allowing them to "Elevate Their Home". By combining the advantages of local automation processing with cloud connectivity, Hubitat's innovative Hubitat Elevation hub ensures personal data privacy and is more reliable and responsive than competitive cloud-based solutions. Connects with many popular Zigbee, Z-Wave and Lutron smart devices. Now supports Iris V1 devices. 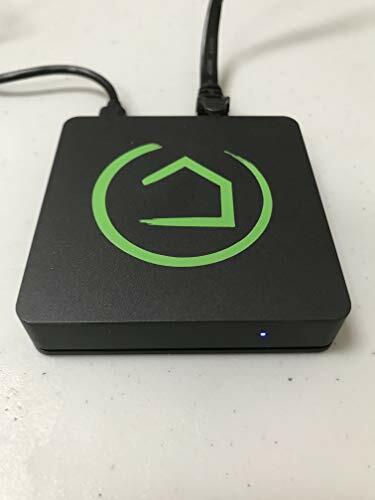 After one time setup, no internet connection is required to use the Hubitat Elevation hub, so you can avoid latency and delays, and gain peace of mind by not relying on the cloud. Tutorial videos, online documentation, community with online support from our team, email support.